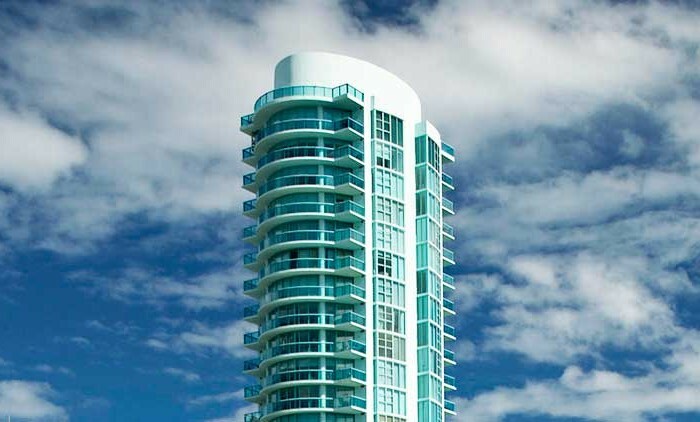 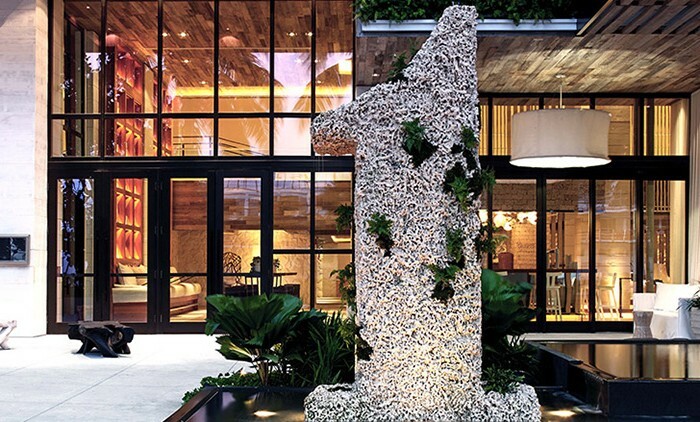 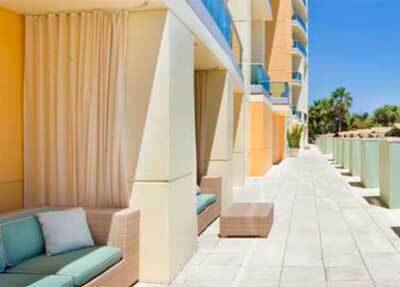 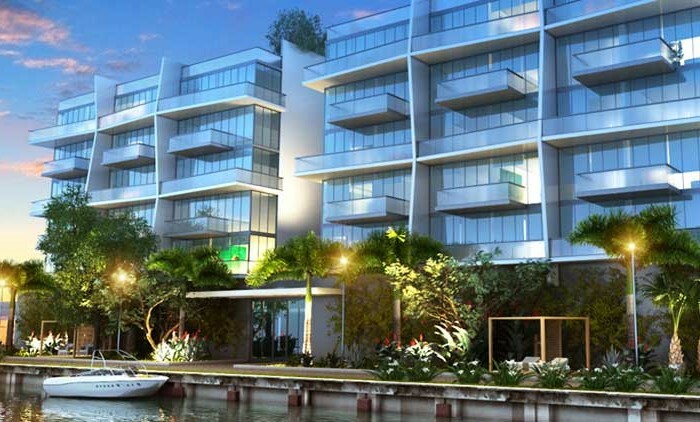 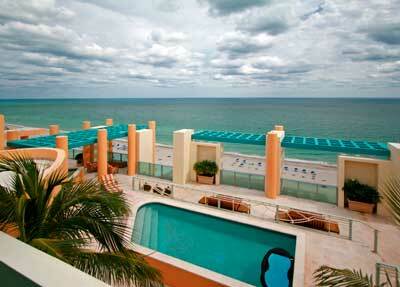 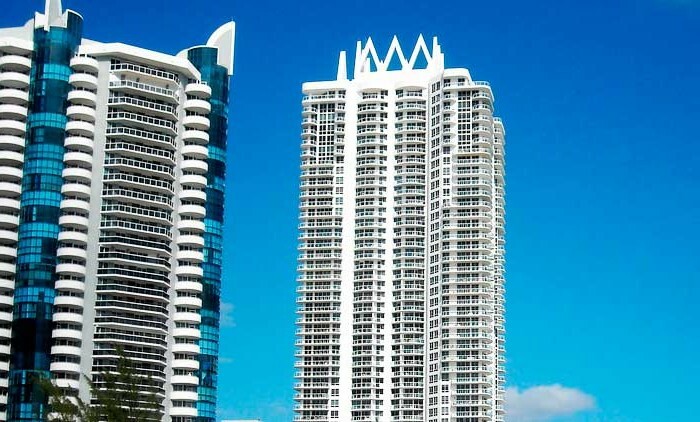 There is no doubt that Il Villaggio South Beach is Miami’s most-famous and best-located oceanfront residence. 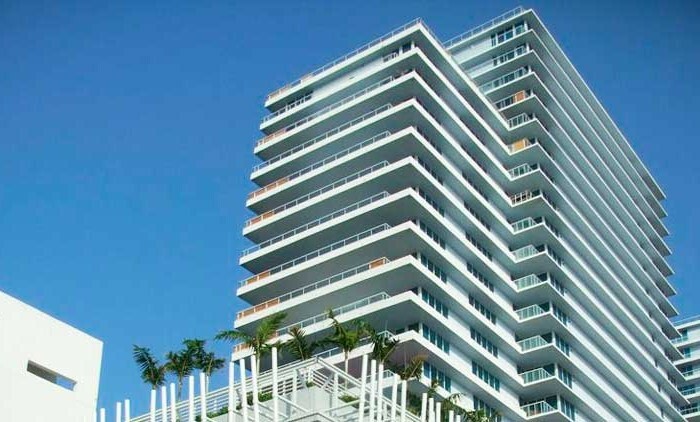 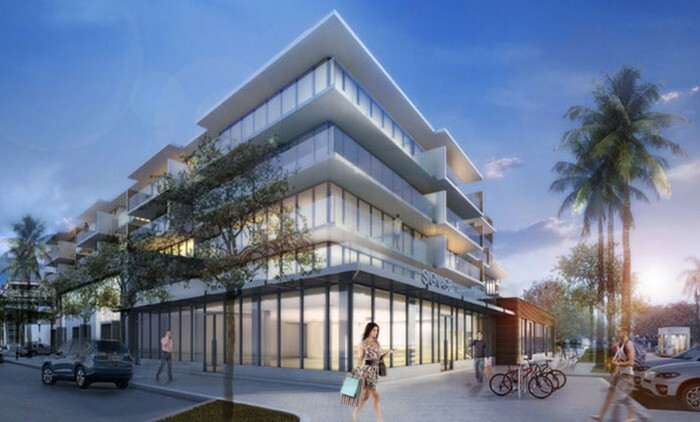 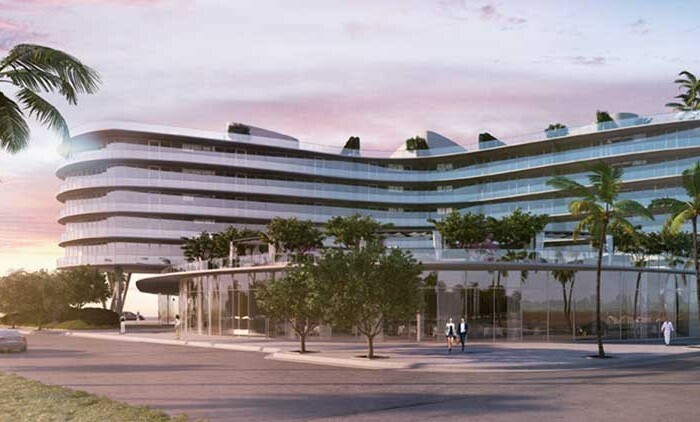 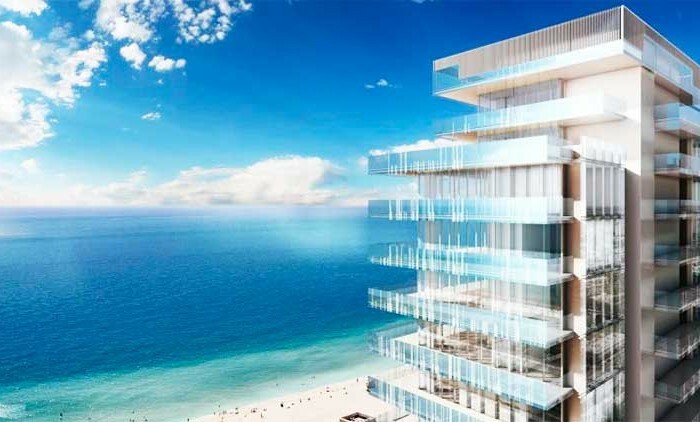 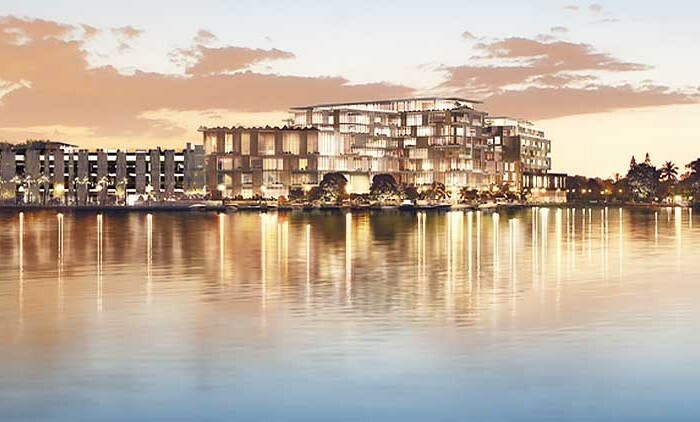 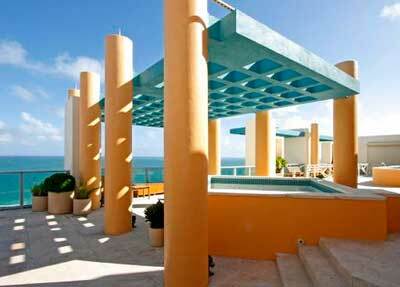 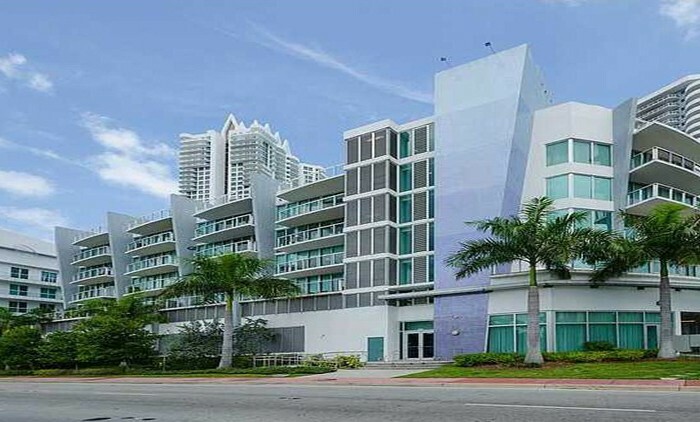 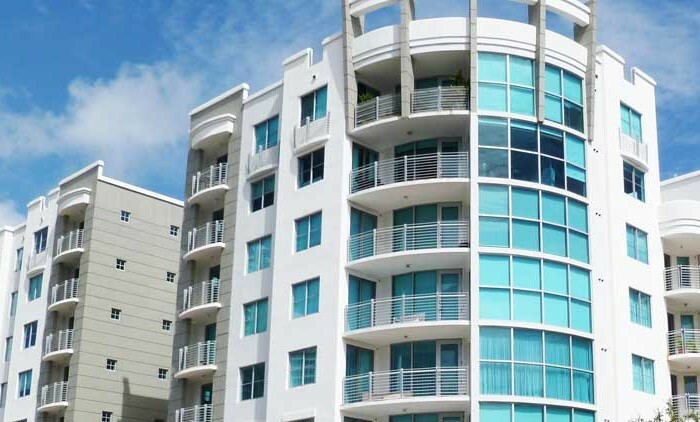 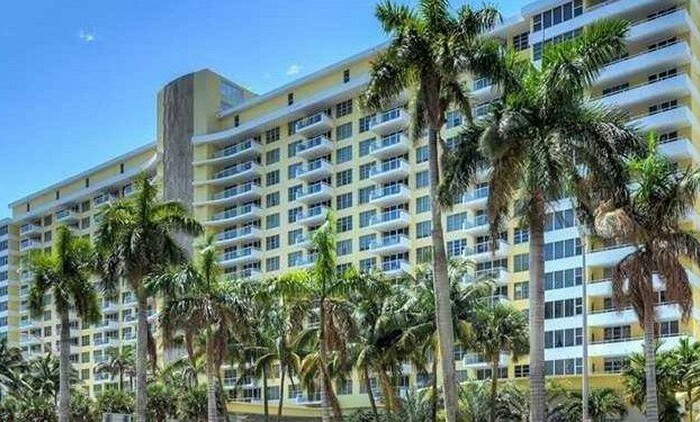 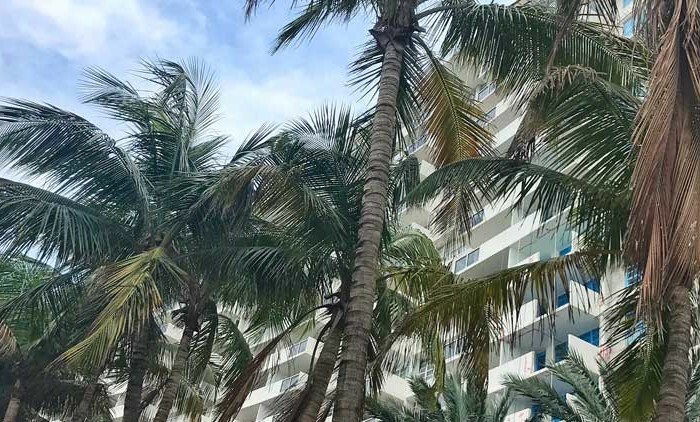 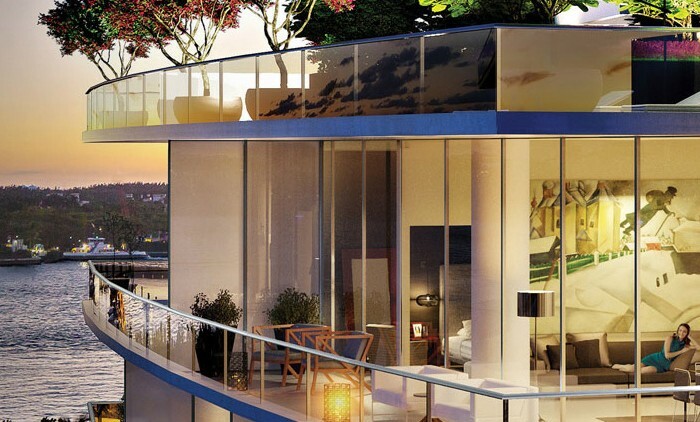 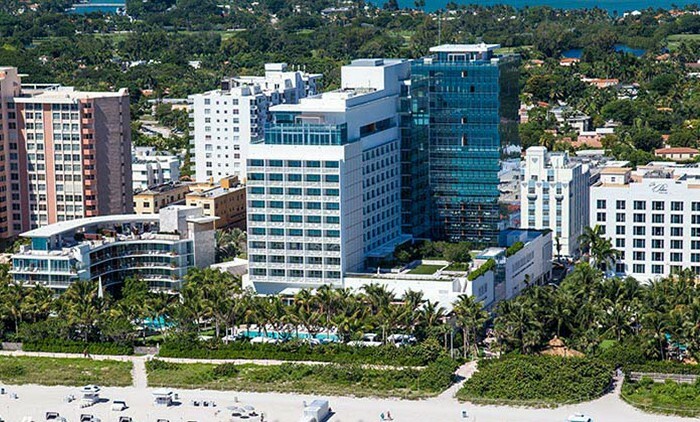 When a condominium has the fortunate and very much infrequent distinction of calling Ocean Drive its permanent address, chances are more than probable the building itself is a sight to behold and an absolute joy to live in. 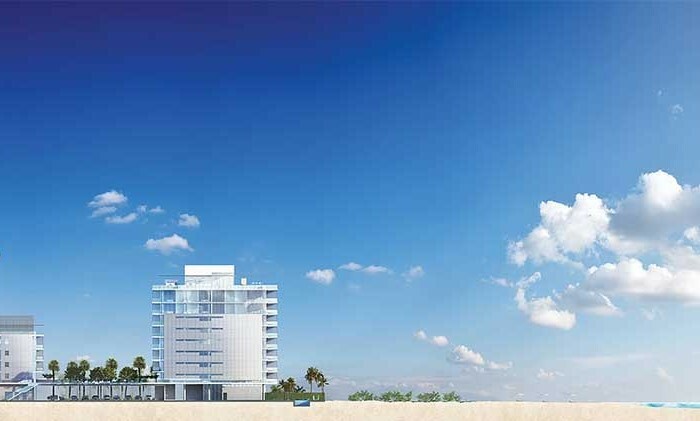 Boasting plenty of privacy, private elevator access to all of its residence foyers, the finest in five star amenities and the beachfront right across the street, those looking to have the beach as their own backyard should strongly consider visiting the regal and stylish interiors of Il Villaggio. 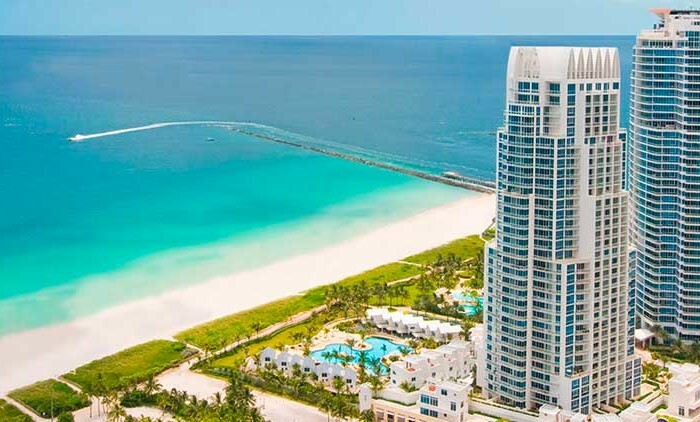 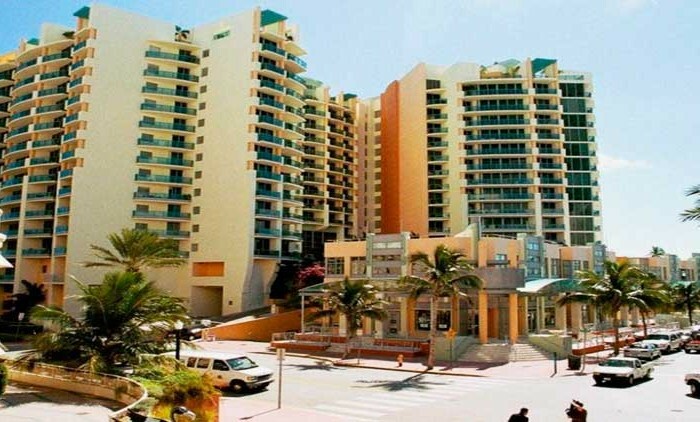 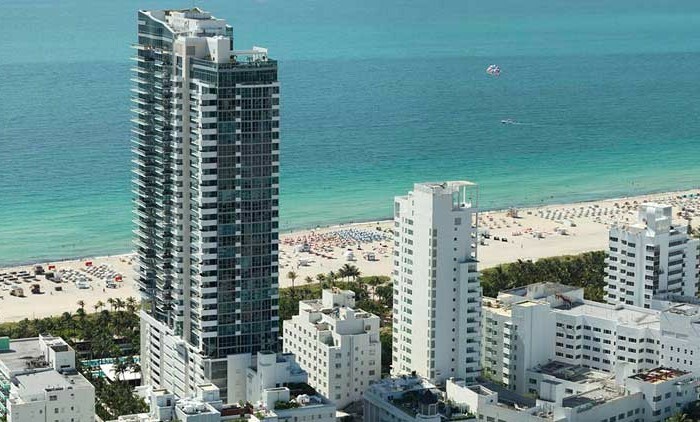 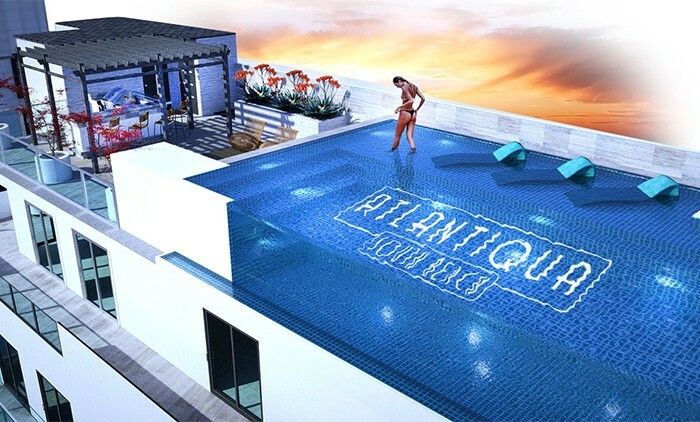 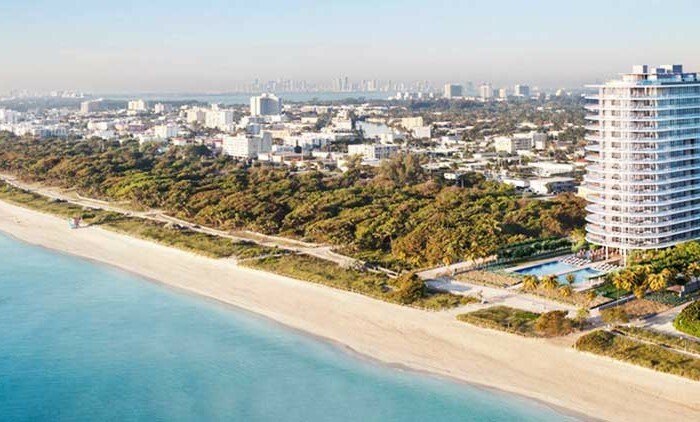 Most units have flow through views, from the Atlantic Ocean to the stunning art-deco architecture of South Beach towards the West of the city. 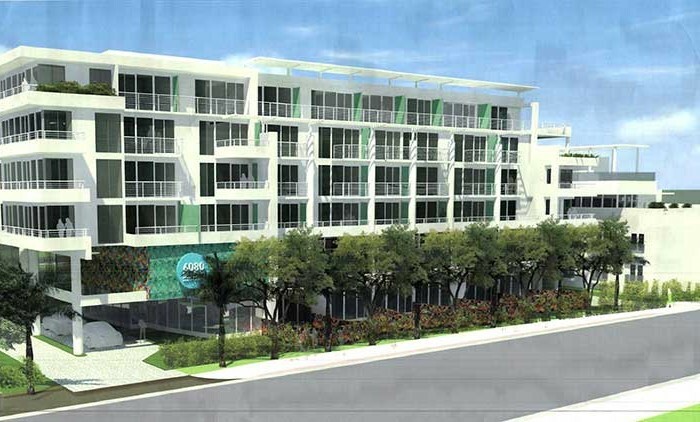 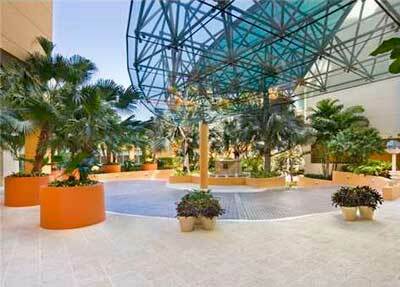 Il Villaggio is also near the popular pedestrian walking mall along Lincoln Road and Lummus Park. 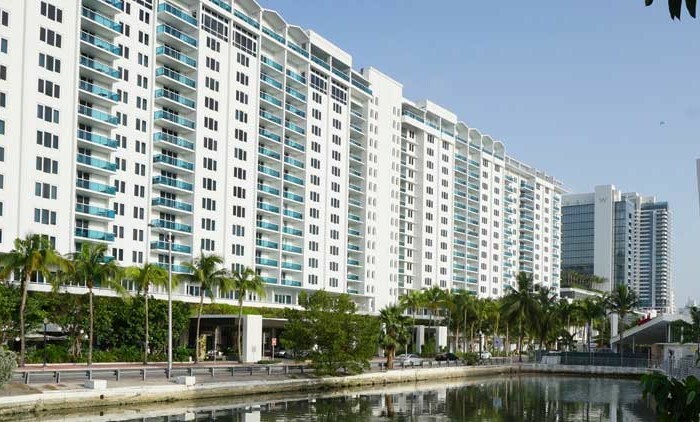 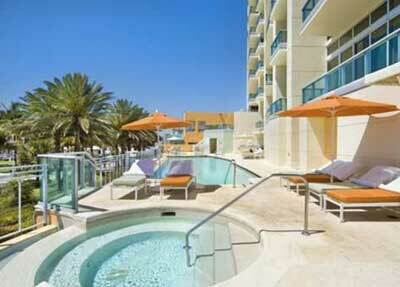 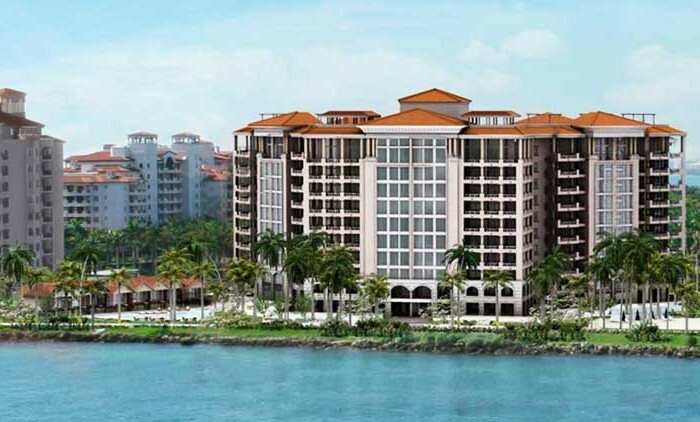 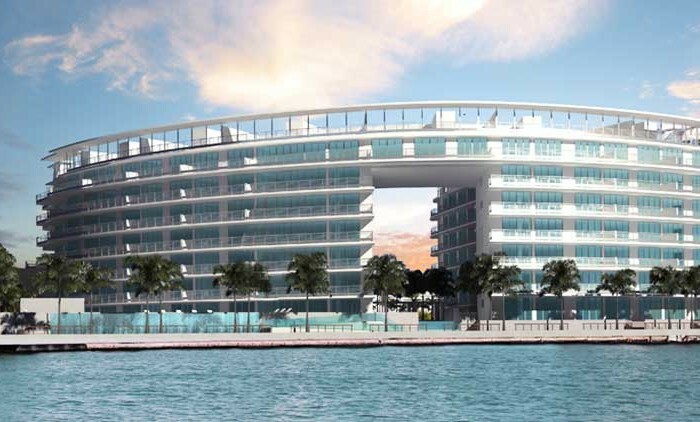 A marina, Miami International Airport, and an executive airport are within a short drive.